Puerto Rico Vacation Helpers - Make Puerto Rico Vacations better! WE MAKE PUERTO RICO VACATIONS BETTER! ONE CALL, BOOK IT ALL! Our service is free and makes your vacation booking process easier. 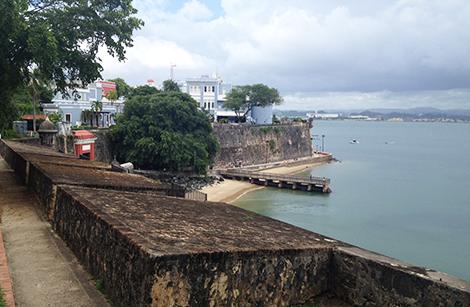 It just makes sense to let us help you with your Puerto Rico vacation. Instead of researching multiple tour companies, leaving messages, dealing with language barriers, worrying about directions, and all the other difficulties that come with travel planning why not just make ONE CALL AND BOOK IT ALL!? You're on vacation, let PR Vacation Helpers do the work. There is no extra charge, and it will save you time. If you’r﻿e booki﻿ng a Puerto Rico vacation and want to get the best deal on your vacation trip, check with us and see if we can make your vacation better and save you some money! Not sure where you are going to stay in Puerto Rico yet? 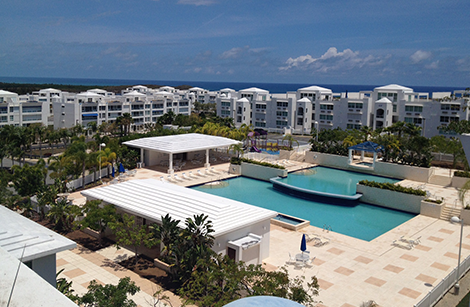 Check out our v﻿acation ren﻿tals page! We also can arrange transportation for you once you arrive. There are many fun things to do in Puerto Rico while on your vacation. It makes more sense to book all of them through one company to get deals on your vacation! 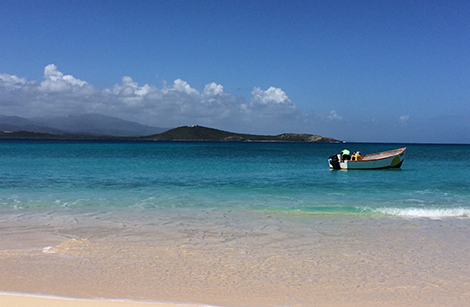 Whether you're in San Juan, Rincon, Luquillo, Fajardo, Culebra or anywhere else, we can help with your vacation package. Browse our site for more information on the best activities and top attractions. Bio Bay Attractions - Located in Fajardo, La Parguera and Vieques, the Bio Bay attractions are one of the best activities to do on vacation in Puerto Rico. Who doesn't want to see glowing water? Rainforest Activities - Travel to the best portion of the El Yunque rainforest where tourists rarely visit. Take a turn on the rope swing or slide down the natural waterfall! After you've worked up an appetite, have a local Puerto Rican meal prepared while overlooking a stream that begins at the top of El Yunque Hard to top this! Spearfishing Trip - Combine snorkeling, fishing and hunting for one of the best activities in Puerto Rico! Then, take the fish you catch to a top local restaurant. Fishing doesn't get any fresher or more fun than that! Zip Lining Activities - Experience the best zip lines in Puerto Rico on your trip! Soar over some of the most beautiful views on the island. & so many more activities!